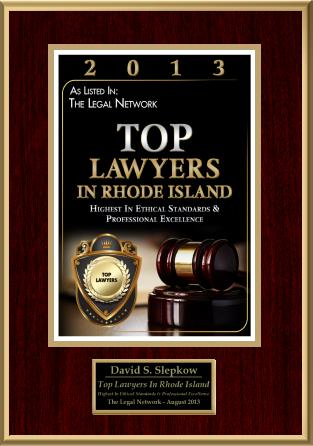 East Providence Car Accident Attorney David Slepkow 401-437-1100 presents part 4 of 4 of his ongoing series of important injury related laws in Rhode Island. The obligation that a homeowner or property owner owes to a trespasser in Rhode Island is far different to the obligations owed to invitees. 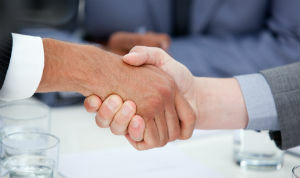 These laws usually comes into play in RI slip and fall causes of action on real estate or premises liability lawsuits. 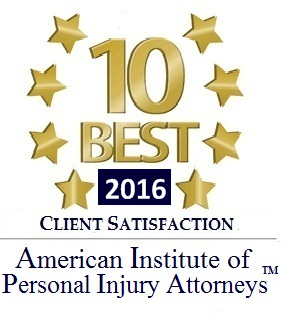 Rhode Island Negligence and Personal Injury cases are almost never filed in Rhode Island District Court. RI District Court has exclusive Jurisdiction when the amount in controversy is $5000 or less. The RI District Court has concurrent Jurisdiction with Superior Court for matters between $5,000 and $10,000. 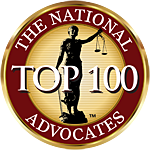 There are several important reasons why Rhode Island Car Accident Lawyers rarely file accident cases in district Court.. In State v. Ceraso, the Rhode Island Supreme Court determined that, “In the absence of a statutory or judicially recognized exception, the authority of a local police department is limited to its own jurisdiction.” STATE v. CERASO, 812 A.2d 829 (2002), citing Page v. Staples, 13 R.I. 306 (1881). Exceptions include hot pursuit and emergency if officer requests permission.